Whether it’s selfies, family holiday snaps or amateur/professional photographs of the beautiful landscape, our location on Sligo’s Wild Atlantic Way is the perfect place to capture the beauty of the surf coast. 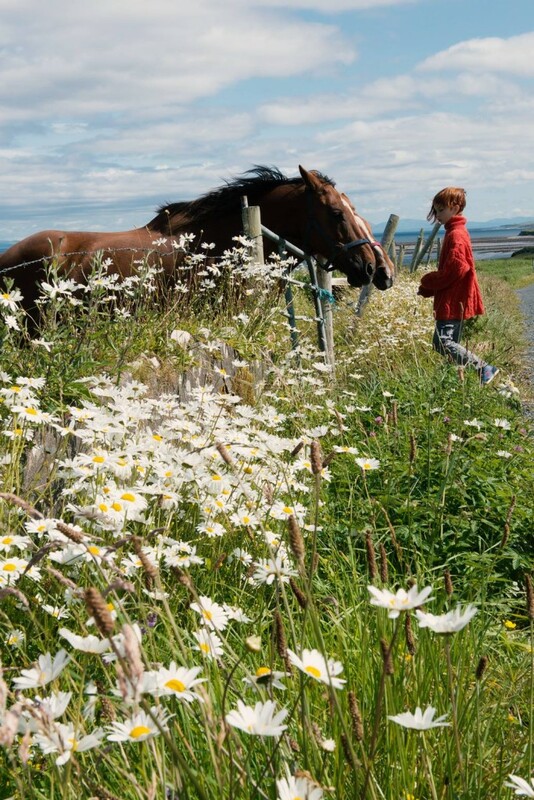 Ocean Heights B&B has attracted both amateur and professional photographers such as Elena Likhacheva and they all love the ruggedness of the cliffs, the views of the sea against the backdrop of Benbulben Mountain. Here is a fabulous picture that was taken by photographer Elena Likhacheva from Russia who stayed with us during the summer. for more visit our facebook page.